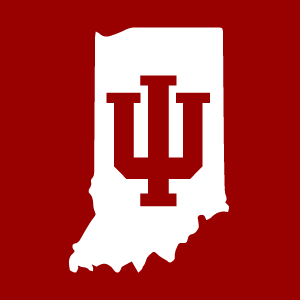 In his State of the University address, Indiana University President Michael McRobbie hailed IU Online programs as key to increasing Indiana’s percentage of college graduates. 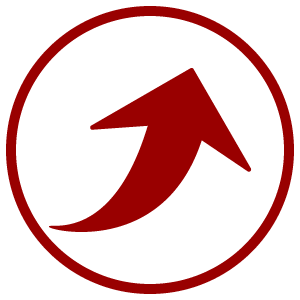 Fall 2017 official census numbers show a record number of students enrolled in online programs. 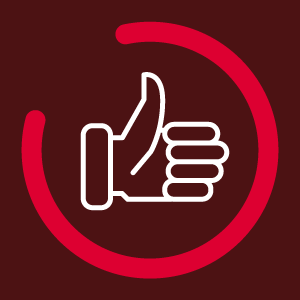 During the spring 2017 semester, the Office of Online Education piloted the Noel Levitz Priorities Survey for Online Learners, giving IU’s online students the opportunity to rate a variety of statements regarding academic, enrollment, instructional, and student services in terms of their level of importance and level of satisfaction. 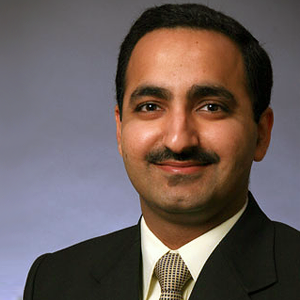 Hitesh Kathuria has been named director of the Indiana University Office of Collaborative Academic Programs. 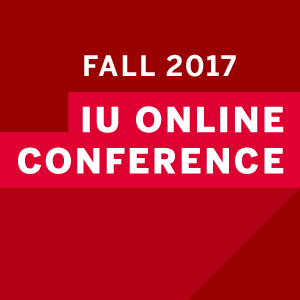 2017 marks the second year for the IU Online Conference, which focuses on supporting IU's mission of delivering high-quality, highly engaging online courses and programs. 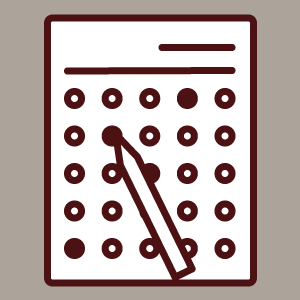 Indiana University recently signed an agreement with Examity, a video and remote proctoring service that conducts proctored assessments without the constraints of time and physical space.